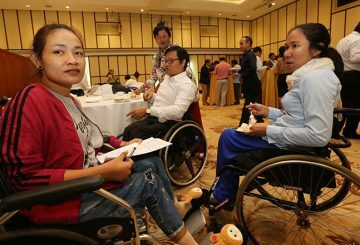 The Ministries of Land Management and Social Affairs today issued a joint directive requiring all buildings to accommodate those with physical disabilities by building infrastructure. 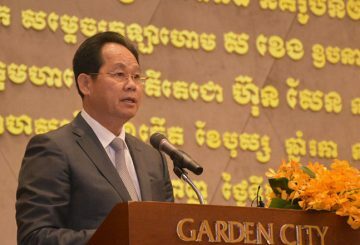 The Ministry of Land Management earns nearly $98 million in 2018. 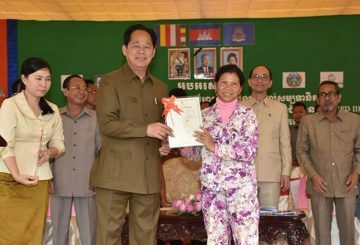 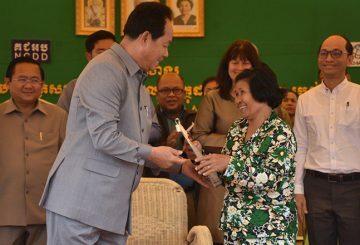 Land Management Ministry hands out land titles to 885 families in Sambok and Chak Krang communes in Kratie province. 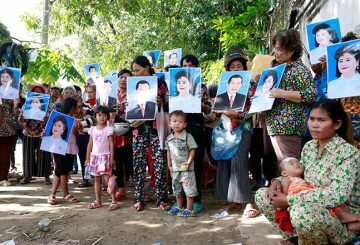 Nearly 400 families in Prek Takong I village win a battle to regain control of land earmarked for a new satellite city. 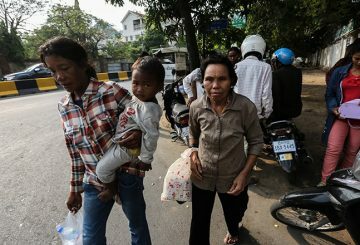 Three groups of nearly 100 people gather in front of the Ministry of Land Management over land disputes. 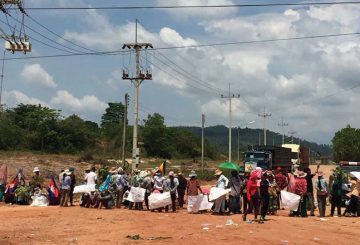 Two groups of villagers representing more than 500 families locked in land dispute cases rally for a solution. 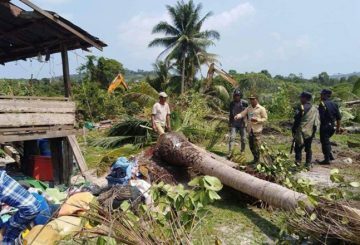 Forces deployed by a company with land disputes with villagers destroy their plants. 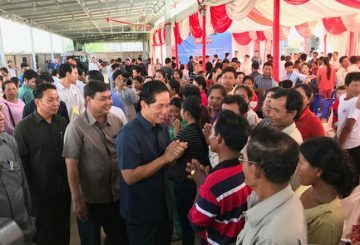 Eleven families locked in a land dispute with two sugarcane plantation companies. 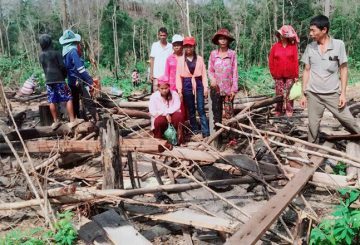 About 40 families in Koh Rong who fear losing their land request authorities’ intervention. 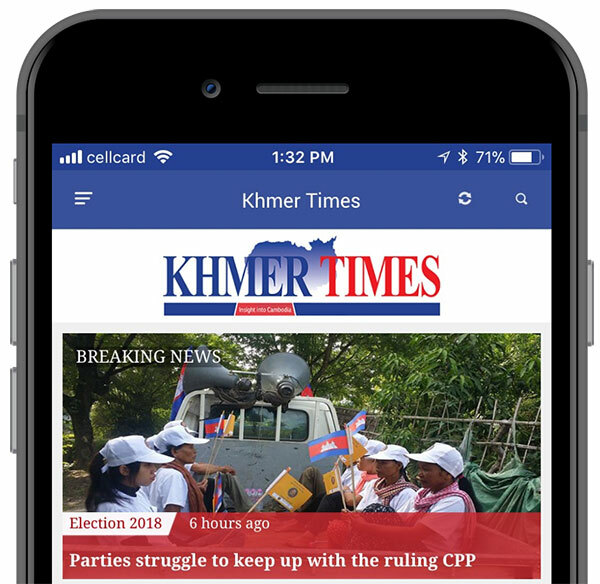 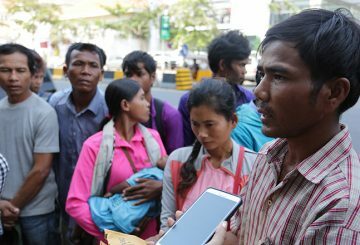 Over 100 people have come to Phnom Penh to submit petitions asking for intervention to speed up resolution of their land disputes. 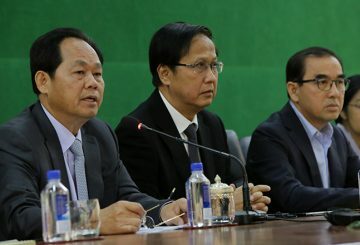 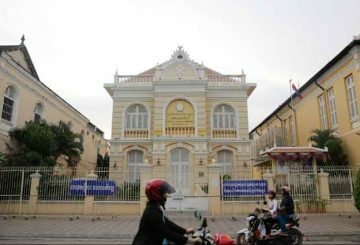 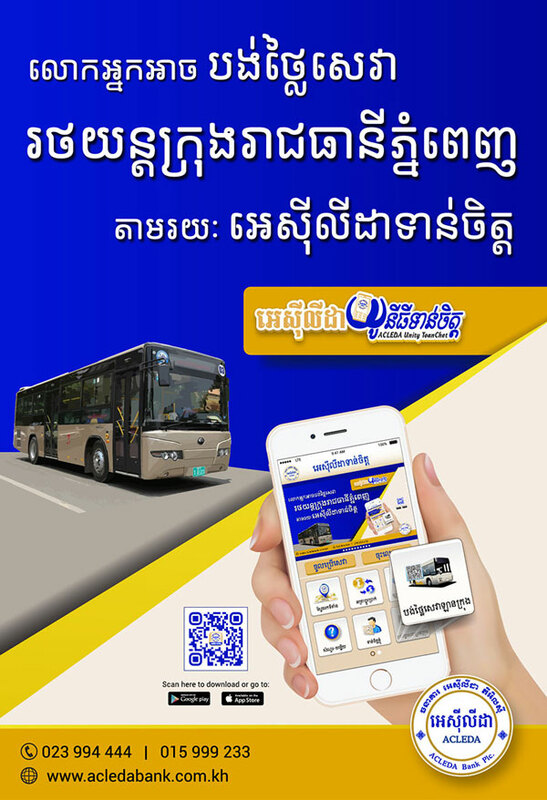 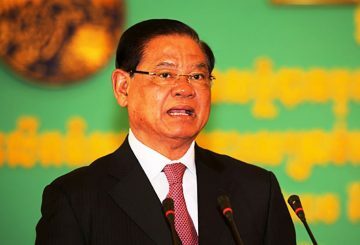 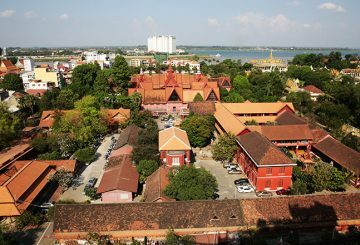 The decade-long land dispute between some 400 families and a company owned by tycoon Ly Yong Phat was solved. 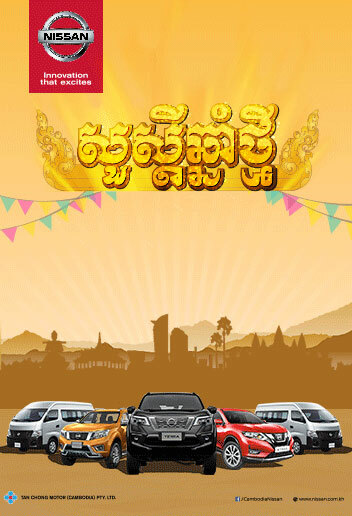 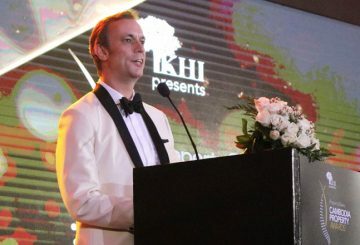 A total of 26 award categories, including a few special awards, were presented at the ceremony televised by CTN TV. 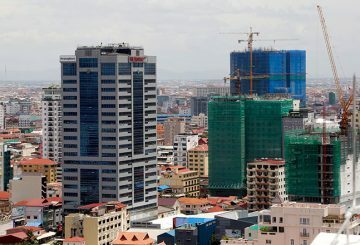 Construction of controversial building Gold Tower 42 has resumed. 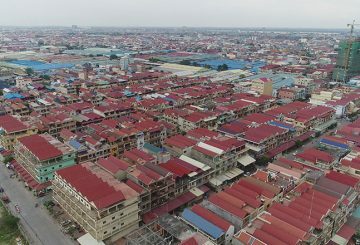 About 200 residents from four provinces submit petitions to resolve their long-standing land disputes. 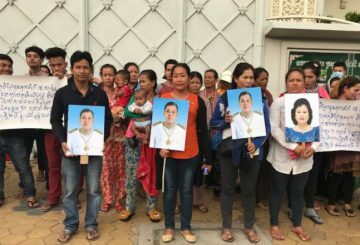 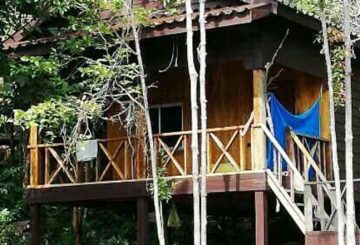 14 families from Kiri Sakor ask Ministries to intervene in their land dispute with the Union Development Group. 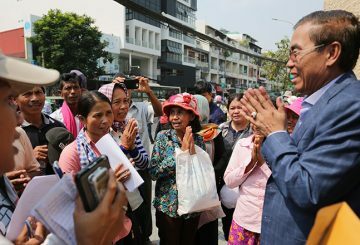 Nearly 50 villagers representing 50 families who live in Por Senchey went to the Ministry of Land Management to protest. 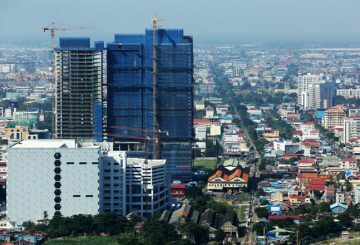 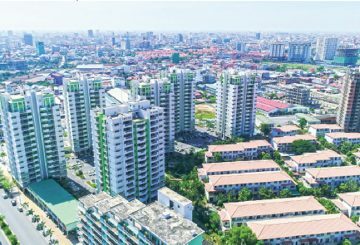 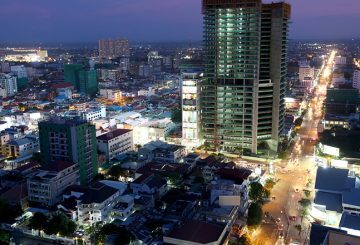 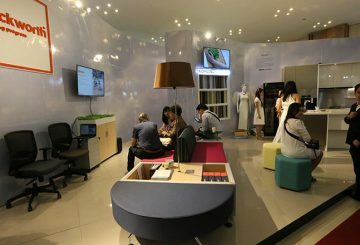 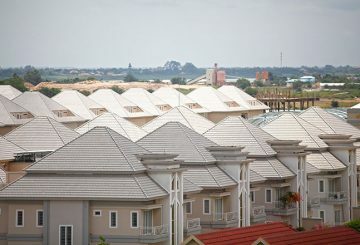 Cambodia’s real estate sector saw remarkable growth last year, with the Ministry of Land Management, Urban Planning and Construction (MLMUPC) approving a total of 3,418 projects nationwide. 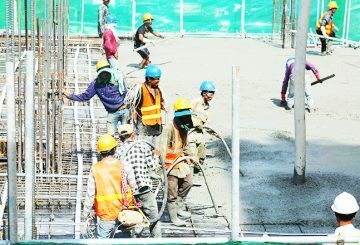 In 2017, the employment rate in the construction sector rose about 40 percent on average across the country compared with 2016. 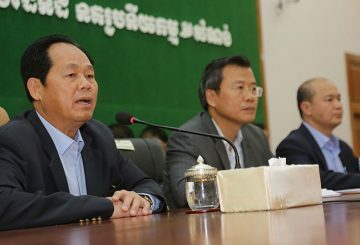 Ministry of Land Management collected about 371 billion riel (about $ 92 million) in revenue last year, according to a report from the ministry. 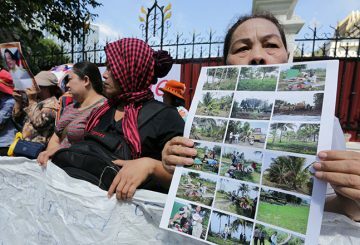 The total number of land disputes and protests fell in 2017, while NGOs claime activists are afraid of arrests.